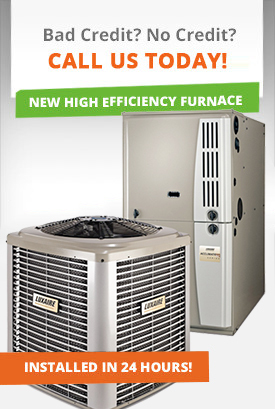 Home › Forums › Heating Discussion › Rent or Purchase Furnace? This topic contains 4 replies, has 5 voices, and was last updated by DHO Master 5 years, 8 months ago. 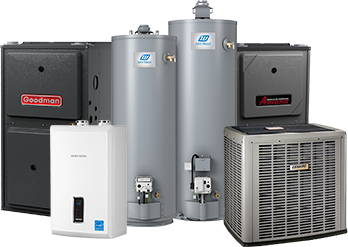 Hi we recently came across a choice whether to buy or rent a furnace. We live in Toronto and our house is about 2,000sq ft. 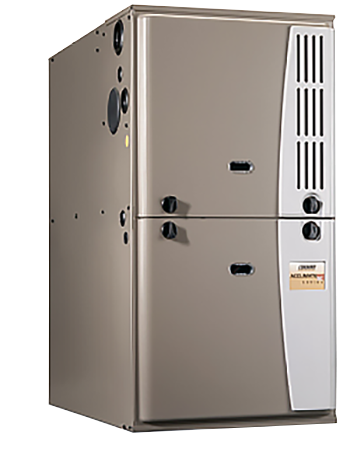 Does anybody ave previous experience with Renting their furnace? Any suggestions? 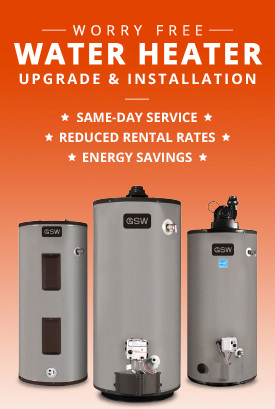 I purchased mine and as ipad73 mentioned bought extended warranty which fully covers me for parts and labour, but i was also considering rent as thats a good idea if you are planning to sell your home anytime soon, rental normally is transfered under the new owners same as hot water heaters. 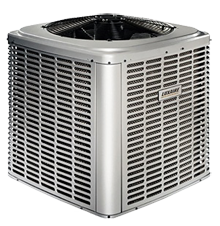 There are many benefits of renting your furnace or air conditioner in Toronto, GTA. You will have full warranty on parts and labour on your equipment as long as you rent. You never have to pay a cent for a service or maintenance call! Billing is easy and simple and if you live in Toronto or GTA you can be billed under your Enbridge Gas distribution bill. You only have to pay monthly rental fee and if you decided to sell your home, you can even transfer the program to the new owner and never have to worry about it. Purchasing would make sense if you are planning to buy extended warranty for parts and labour to ensure you are fully protected.